I picked this beer up in my local Lidl in Peterlee a little while ago and yesterday decided to have it with lunch. It is nothing special. There are some slight citrus notes and a little yeast but that is about it. But it does rock in at 7% ABV, so it does have that going for it. I had a gander on the Les Brasseurs de Gayant website and could not find it listed, so I assume it is a supermarket ‘special’ they knocked up for Lidl. 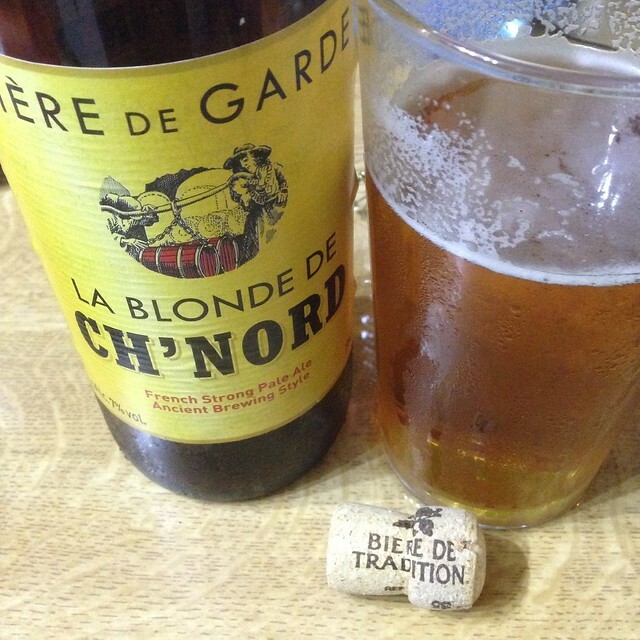 This entry was posted in Beer Adventures and tagged La Blonde de Ch'Nord, Les Brasseurs de Gayant on March 5, 2016 by Richard.